Five years after the massacre, some residents keep their roots private to avoid attention and debate. 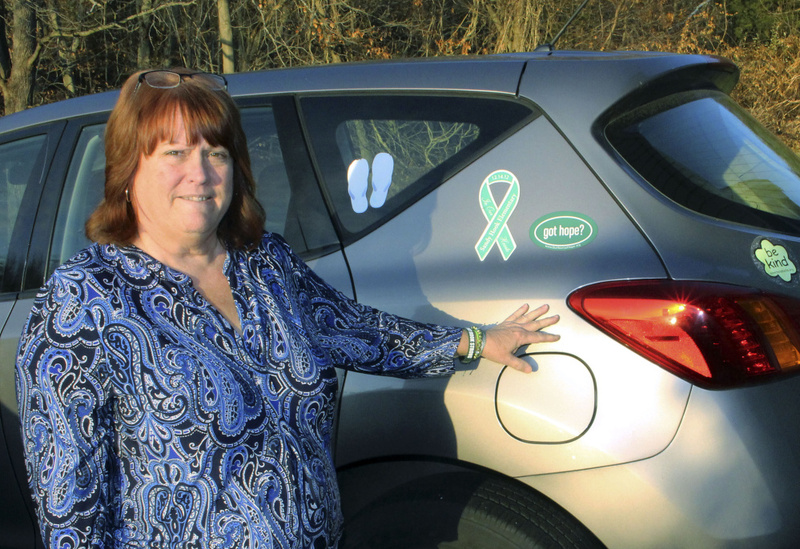 NEWTOWN, Conn. — Suzanne Davenport still wears a memorial bracelet and has a green ribbon with a “Be Kind” magnet on her car to honor the 26 children and educators killed at the local elementary school. A resident of Newtown’s Sandy Hook section, she knew some of the victims, and she knows survivors. But like many of her neighbors, Davenport often avoids telling strangers she is from Newtown. At Virginia Tech, where a gunman killed 32 people in April 2007, the tragedy will always be identified with the university – but so will the way the school responded, spokesman Mark Owczarski said. But, she said, there is a delicate balance between honoring the past and being defined by it. The town has always been a safe place for families, with good schools, she said. Robin Fitzgerald once took a group of older Newtown kids to Michigan to compete in an international problem-solving competition. The reaction to her team – with coaches and parents constantly trying to acknowledge the Sandy Hook shooting – became a problem.